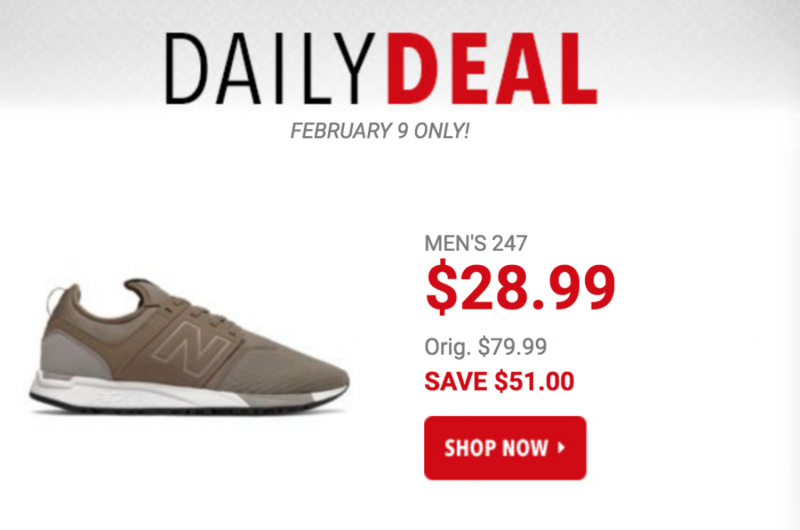 Today only, February 9th, you can get the Men’s New Balance 247 Sneakers for just $28.99! 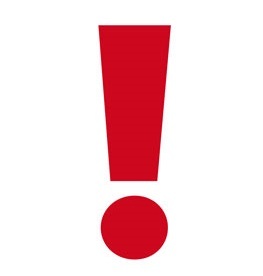 (regularly $79.99) Plus, promo code DOLLARSHIP should drop shipping fees down to just $1.00. This shoe is designed to keep up with your demanding life on the move. The lightweight, flexible design features bootie construction that offers a sock-like fit, while premium suede overlays refine the look with major style.